The right to have a say in your medical treatment, and to deny medical treatment, has long been recognised in Scotland. For those wishing to make their instructions clear an Advance Directive, also known as a Living Will, is the best way to do this. As with drafting your Will and Power of Attorney, the Advance Directive is simply about communicating to others your wishes ahead of time. There are many reasons to choose to have your say on what medical treatment you receive. For some it is a case of religious beliefs or other deeply held beliefs. Some people have specific views on treatments they know they may likely face in the future. Others are worried about possible side effects or consequences of prolonging their life through medical treatment. Modern technology has allowed the prolonging of life in far more ways than was previously available. An Advance Directive can be drafted to show the writers wishes in relation to which options they would prefer. Whilst typically someone would be able to make themselves known upon speaking with their doctor or entering hospital this could only work where the person can communicate their wishes. Should they no longer be capable of doing so, a well drafted Advance Directive can make the difference by having your wishes clearly written down beforehand. In basic terms, write down whatever you want to happen. You may wish to discuss specific medical terms with your Doctor. Our solicitors can also advise you on specific queries over what would be the best way to achieve what you want. Immediately. It is useful to create an advance directive long before illness strikes or you undergo serious medical treatment as you will need to be deemed capable when giving instructions. Who should I tell about my Advance Directive? If you have appointed an Attorney, through a Power of Attorney then they should be informed as well as any next of kin. How can I revoke my Advance Directive? An advance directive can be revoked at any time provided you still have the capacity to do so. This can be verbal or written. Is an Advance Directive legally binding? No. However, whilst an Advance Directive is not legally binding in Scotland it is one of the best ways of communicating your wishes on medical treatment, or refusal of medical treatment, and can be persuasive upon your attending physicians. 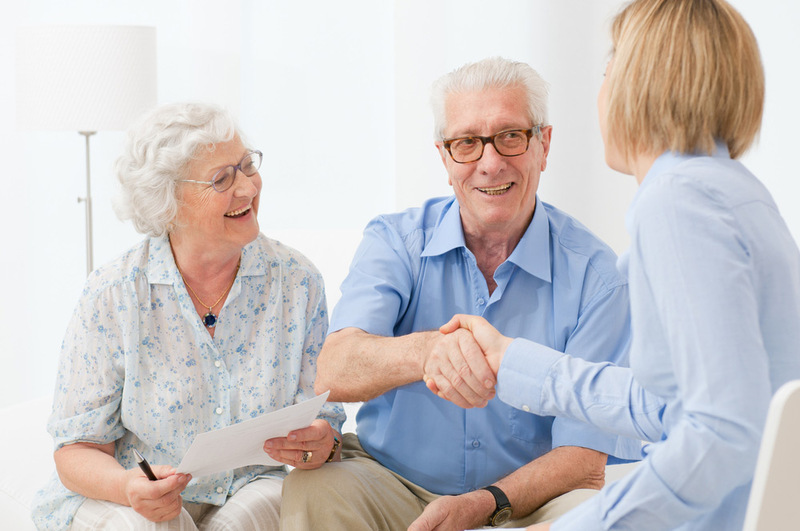 We recommend that every adult should have in place an up-to-date Will and a Power of Attorney.